This is no longer available due to the enough number of applicants. GUESS WHAT! WE ARE HOSTING A BAR and IZAKAYA HOPPING EVENT ON 12TH!!!! PSYCHEEEED!! Look where you are now, JAPAN!!! We goin to the JAPANASE IZAKAYA first!! 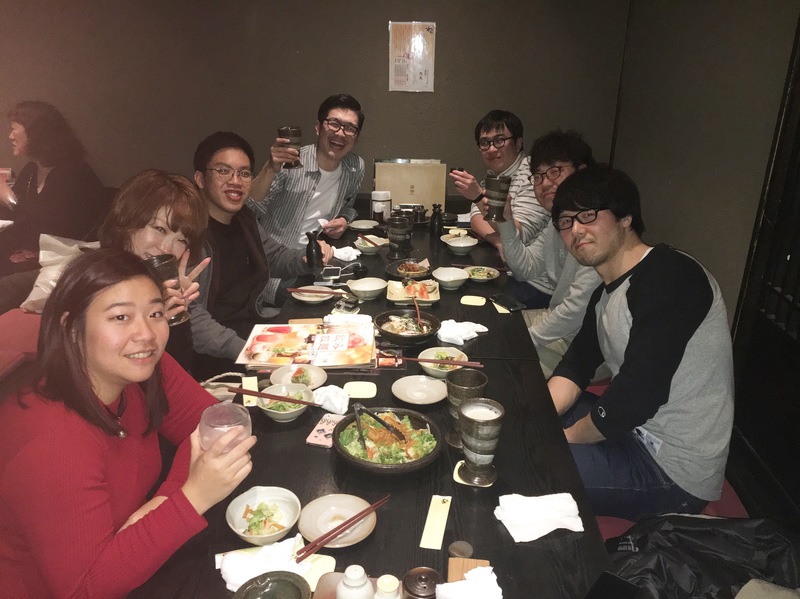 Everyone is welcome to come along on this “bar izakaya hopping event” around Sapporo. We’ll visit a IZAKAYA first and a bar later. It’s easy to meet people, have a chat, and of course there will be plenty of drinking. Please send us a message if you attend this event!!! 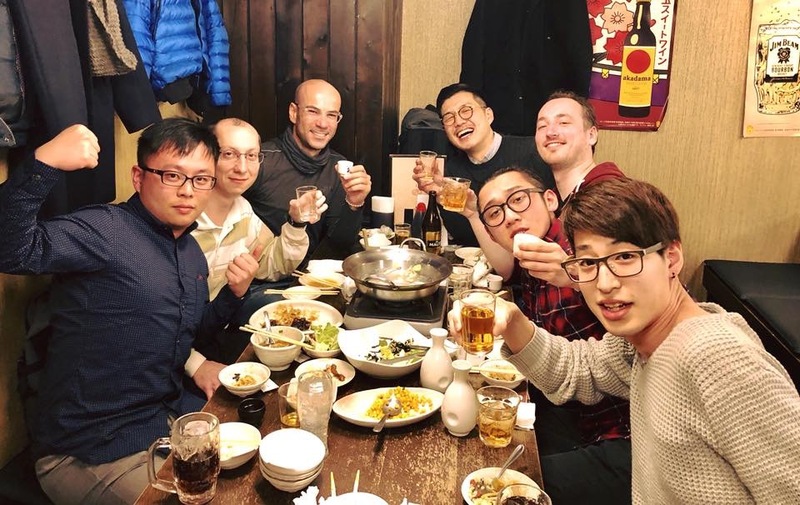 Now you’ll have the chance to truly see what the bar or IZAKAYA scene in Sapporo is all about, as well as meet new friends in fun, safe, and social environments. SEE YOU EVERYONE ON 12th NIGHT! !